SHS exchange students creating an extended family throughout the world. 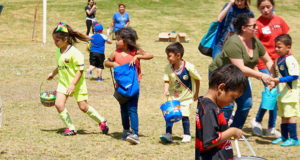 Read more about it in the School Section. 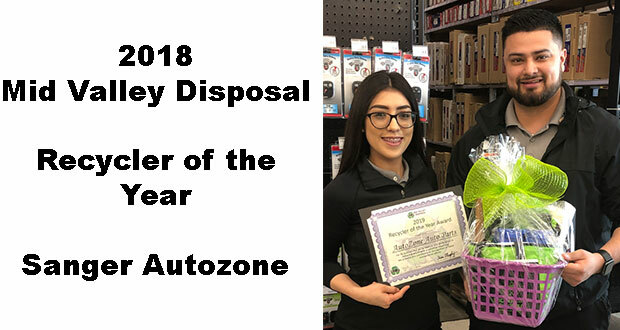 Mid Valley Disposal announces AutoZone as City of Sanger Recycler of the Year. 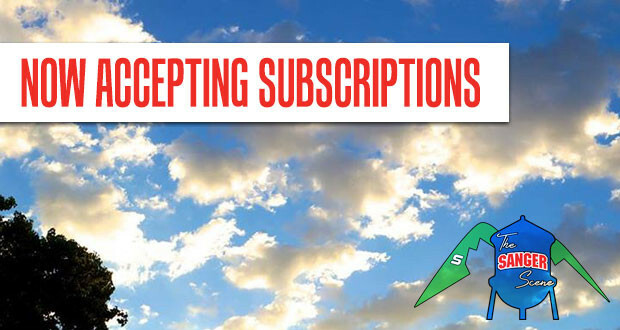 Read more about it in the Community Section. 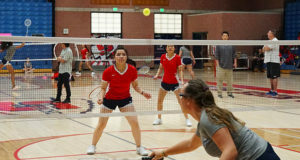 Apache badminton team is successful on the courts and in the classroom. 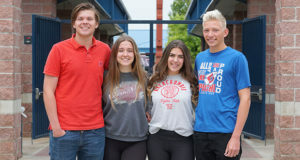 Read more about the team in the Sports Section. 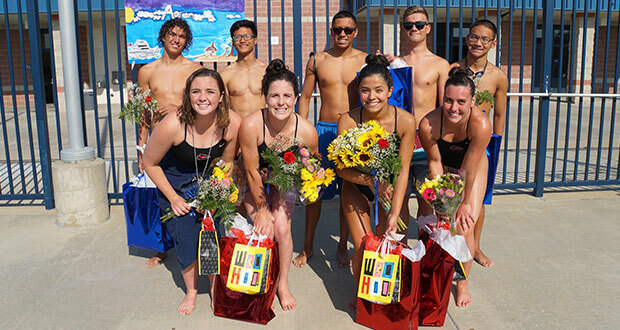 Sanger High Apache Swim & Dive Senior Night celebrated Emma, Addison, Bailee, Alexia, Michael, Julian, Aaron, Zack and Jalen. 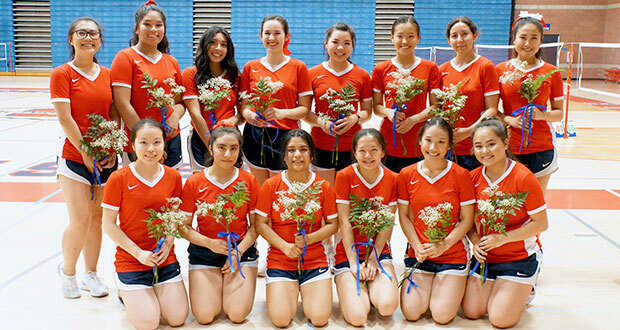 The SHS Apache Badminton team held their Senior Night festivities, recently, for 14 seniors. 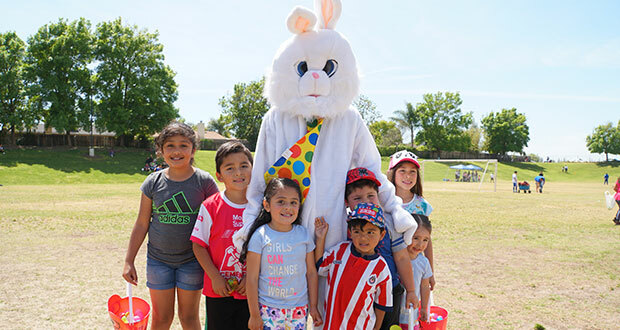 Sanger Soccer League kicked off the Easter Egg hunt season with 7,000 treat-filled eggs.